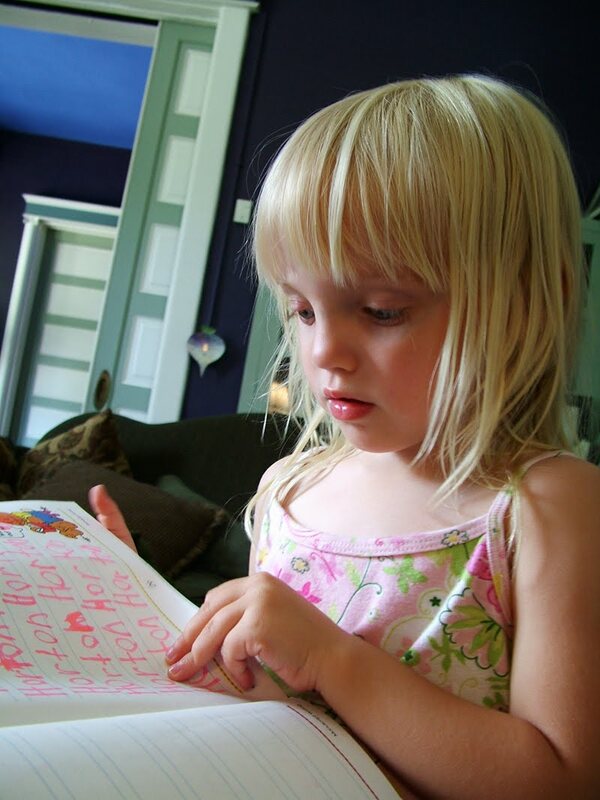 How do I start the year with the Montessori 6 to 9 homeschooling? I'm wondering how, exactly, I go about starting the year with the Montessori homeschooling. And how to go about allowing my older child, my 6-year-old son, to CHOOSE the cultural lessons, which seem to be more teacher directed. Should I schedule the reading lessons. With math do I wait for one work to be mastered before adding others or are they parallel? How long should I expect him to stick with a work? I'm feeling a bit lost at the big picture. You can give your older child lessons while your younger child naps or plays. What you then want to do is ask your older child to choose that same activity that he just had a lesson on the next morning. He should also choose at least three "challenging works" in the morning, and one of them should be the material he had a lesson on the afternoon before. Sit back in the morning, help your younger child, and let your older child choose works, but the first three need to be challenging (you decide what is challenging). Or you can call them "6-year-old works." After he does them, he can choose anything! And in the afternoon give at least one lesson, and some one-on-one reading time, too. He can choose reading as one of his three 6-year old works, or he can wait until nap time. And reading should be done everyday, but as long as it is fun for him! That is more important!As for reading words with blends (green sand paper sounds/blends ) you can have cards to go with them (reading cards) with one blend per set of cards, and keep each set in its own basket. For a lesson at nap time, do dictation using one blend, and seven words. A great work to use is the set of Primary Phonic Books and Workbooks . They start at age 4 and go up to sixth grade. You can use them as your guide for reading, spelling, etc. As for math, many Montessori materials dovetail. It will depend on what you can afford to buy, what you have time to make, where your child is in math, and what your child prefers. But always start with the concrete whenever possible! Golden Beads, teen and or ten beads, skip counting (bead chains), 100 chain, 1000 chain, snake games... You can buy an entire set of Montessori math materials at a lower cost than one material at a time (and usually get free shipping). So shop around. Whatever you do, remember you want your son to love math and language! Then, begin with what is challenging for him, but not too challenging! You do not want him bored because it is too easy, or frustrated because it is too hard. The natural sciences and geography can be done one day a week, maybe Fridays, this is very traditional elementary Montessori--one subject per day!